Caitlin Dechelle has black belts in three martial arts disciplines and doubles Gal Gadot in "Wonder Woman." Caitlin Dechelle fights for a living. She doesn't suit up and step into the Octagon, or put on gloves and get into a ring. She slides on shields, thrusts people off towers and wields swords. As the lead stunt woman for the Warner Bros. and DC Entertainment's Justice League film "Wonder Woman," which comes out on Friday, Dechelle may qualify as a real-life superhero herself. 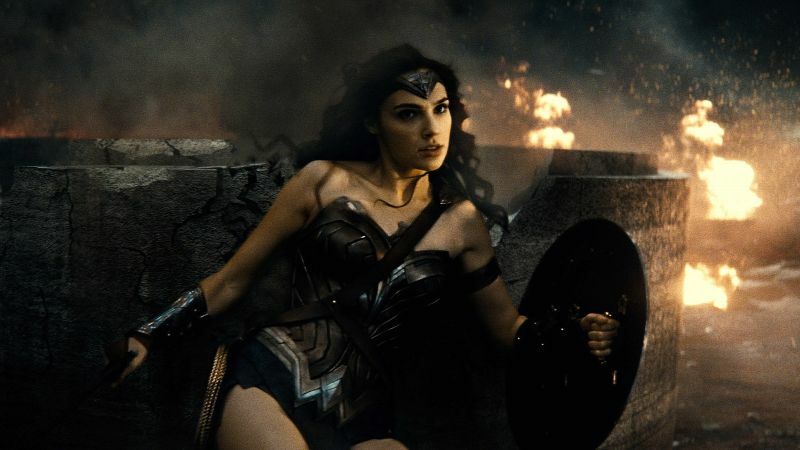 Behind Gal Gadot's portrayal of Diana Prince -- the Amazonian warrior who is also Wonder Woman -- is Dechelle. She's punching, kicking and, yes, leaping through the air. She doubles Gadot and was selected specifically for her fighting proficiency. "Fighting is my thing and what I'm hired for 99 percent of the time," Dechelle, 26, said in a phone interview. For the Patty Jenkins-directed "Wonder Woman" film, Dechelle spent eight months (seven in London, and one in Italy) on location shooting, which gave her plenty of time to get to know the woman she was doubling. Dechelle had nothing but kind things to say about Gadot, who certainly held her own regarding action scenes and fitness. When their shooting overlapped, Dechelle stood off-camera, coaching Gadot through footwork and her portion of the stunts. "She picked up quite well," Dechelle said. "Obviously, anytime you do something you've never done, it's tough, but [Gadot] had such a willingness to learn and was always upbeat." Dechelle has been honing her superpowers since she was 6 years old, which is when she started taking martial arts. Her two decades of training have led her to black belts in three disciplines: Chinese Kenpo, Japanese Goju-Ryu and taekwondo. All of which proved quite helpful for many of her film projects. "I was trained to be like the boys, if not better," Dechelle said. "People say that men can do it better, but that's not true. This film portrays that." However, pro fighting didn't seem like a long-term career option. After high school, Dechelle enrolled at the University of Central Florida as a biology major with the goal of becoming an orthodontist. At the time, she was still participating in martial arts competitions but knew that that road would eventually end. But she wasn't quite ready to hang it up. "I loved school and was always a straight-A student," Dechelle said. "But martial arts had been my life, so I wanted to somehow transfer that from the competing world into the [entertainment] industry -- still doing what I love, just in a different fashion." Dechelle spent nearly 20 years training in several martial arts before pursuing a career in Hollywood. However, applying martial arts to stunts is a bit different than competing. Dechelle's stylistic background was in disciplines that preferred straight punches and clean lines. "I had to learn how to 'dirty up' my fighting," she said. And, there's a camera. Shooting a fight scene requires an extreme attention to detail that is not always at the forefront of athletic competition. Moving a hand a half-inch might not matter in traditional sparring, but it does on film. Additionally, the actors and stunt performers have to understand camera angles so that the illusion of a strike is present. "Everyone thinks we're hitting each other, but we're not," she said. "We make sure we're not hitting the actor in the face." Dechelle's first gig was a David LaChapelle-directed Comcast commercial in 2010, in which she served as the principal martial artist. After that, her career started exploding. 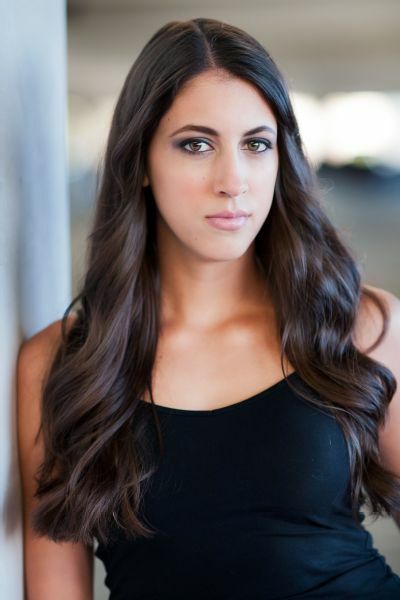 She did stunt work for the Jackie Chan-directed 2012 film "Chinese Zodiac" and even worked as Ronda Rousey's stunt double in the "Fast & Furious 7" in 2015. With her career on the upswing, Dechelle practically lives in the gym. Even when she's working, Dechelle typically arrives on set before her rehearsal call time to fit in 30 minutes of cardio. After rehearsal, she works outs with a trainer for about 90 minutes to two hours. Afterward, she might add a round of weights. Dechelle also enjoys instructing. She started teaching martial arts when she was 16 and still conducts private lessons and seminars. 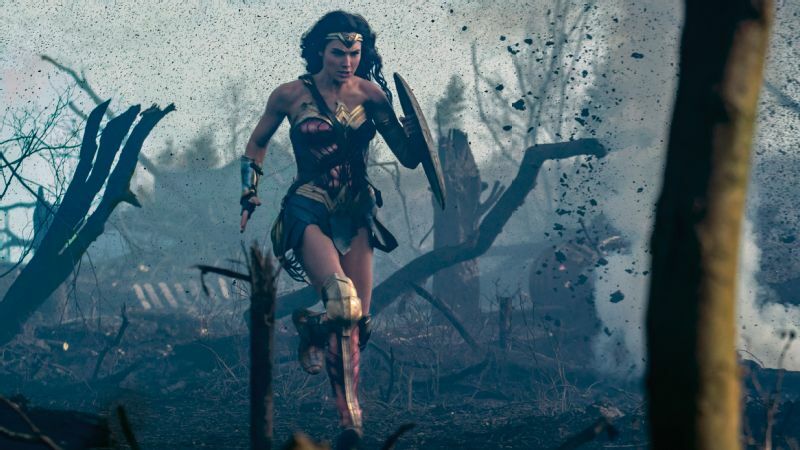 She thinks about her students when considering the importance of "Wonder Woman" and the imagery of female superheroes. It's not just about how good Dechelle personally is with a sword. It's the impact her work has on the viewers. "Having such strong women attached [to] this [film], I just think it's going to be fantastic."